The New Office is Open! 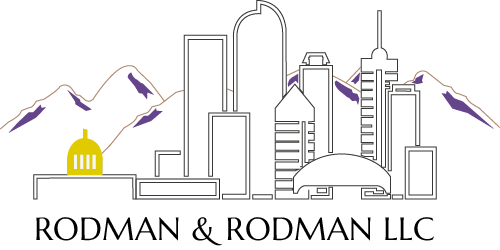 | Rodman & Rodman, LLC. We are happy to serve you at our new location in Downtown Denver Colorado.